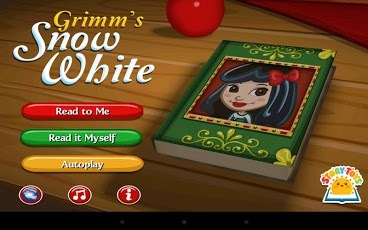 Story Toys’ award-winning series of interactive pop-up fairy tale books for children comes to Android with a brand new story, the timeless classic Grimm’s Snow White. 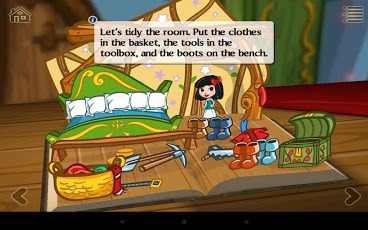 Join Snow White in her adventures with the seven dwarves as she tries to escape the wicked queen with her poisoned potions! Will the handsome prince be able to save her?! 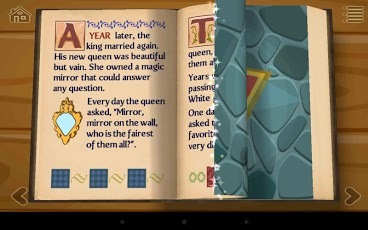 Kids will love this classic fairy tale book, full of action, adventure, surprises and suspense! 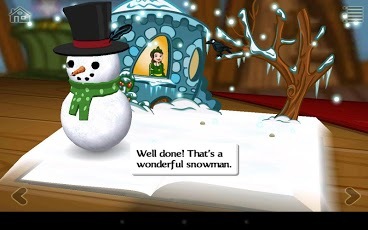 Our books deliver a highly interactive reading experience for children, with pop-up scenes featuring 3D games and puzzles that draw them ever deeper into the story. Read the story yourself, or listen to our narrated soundtrack voiced by professional actors. "I wondered who was going to get pop-up books right, and [StoryToys] wins by a long shot"
"[Story Toys] has near-brilliantly rethought children's books... ...this application evolves the very concept of what a story can be."